When’s the last time you felt special? Go ahead… close your eyes and visualize the last time your boss called you out in a group to recognize your excellent performance. Or the last time your grandmother mailed you a special batch of your favorite cookies. Now, imagine being able to replicate that feeling for your audience with a marketing campaign. Hyper-personalized marketing campaigns make your prospects feel special… and positively impact your KPIs. Feeling those warm fuzzies yet? Problem is, one-to-many communication is difficult. 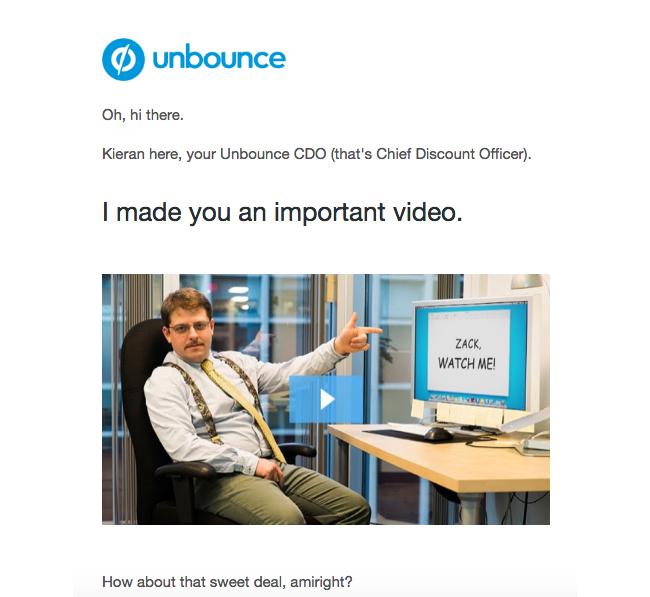 In March 2017, Unbounce launched a campaign to roll out our new pricing plans. We knew pricing plan updates were a sensitive subject, so we wanted to go above and beyond to explain exactly how our new pricing plans would be delivering more value to our customers. 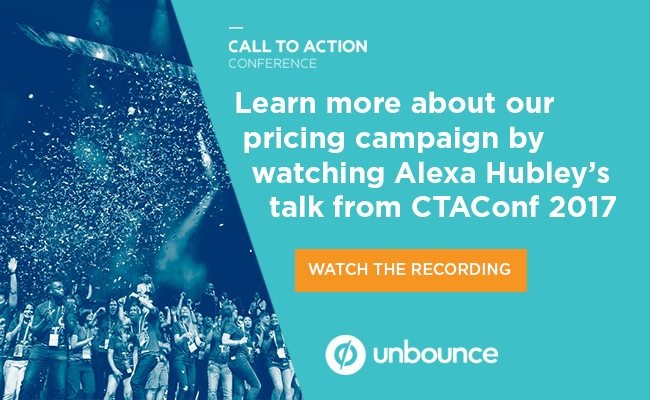 Learn about all the assets we included in our pricing campaign (and the strategy behind them) by watching the recording of Unbounce Customer Communications Specialist Alexa Hubley’s talk at the Call to Action Conference. Let’s put all that data you’re collecting on leads to good use, shall we? Every email we sent included this image, personalized with the name of the recipient. We hypothesized that this would result in an increase in email click-through rate. *Click-through rate on open shows: of the recipients who opened the email, how many clicked. First, we built the base image (the picture of Kieran above) and edited the image in Photoshop to add the text. Next, we uploaded the image to a third-party tool called Cloudinary, which performed all the heavy lifting of customizing an image for 10K+ readers: Cloudinary stored the base image and changed out the text for each individual name. Now that we had secured a healthy click-through rate on our emails, we wanted to ensure that the post-click experience was just as delightful for customers. Dynamic Text Replacement (DTR) is an Unbounce feature that allows you to swap out landing page copy to be super relevant to readers. The power of DTR is in its ability to help you create flawless message match between your emails and corresponding landing pages. Strong message match increases conversions because it reassures people they’ve come to the right place. We hypothesized that personalizing the landing page with the customer’s name would let visitors know that they made a “good click” — and by seeing their own name throughout the page, visitors would stay long enough to read through the new plan details. Next, you’ll want to generate a URL that will pass parameters (e.g., first_name) from your email to your landing page using DTR. 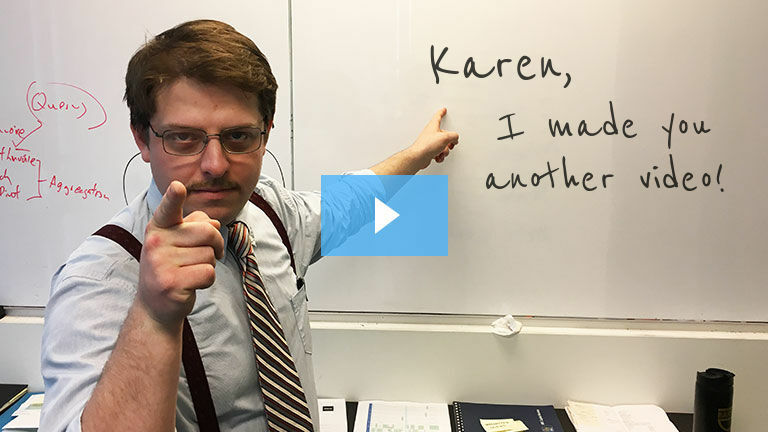 Once you’ve generated that link, you can hyperlink it from your email’s call to action button. Now, your prospects will receive an email with their name, click through the CTA and land on a landing page that also calls ’em by name. Beauty, eh? What if your reader is interested in your offer but they’re not quite ready to take you up on it? Don’t let them bounce and completely forget about it! 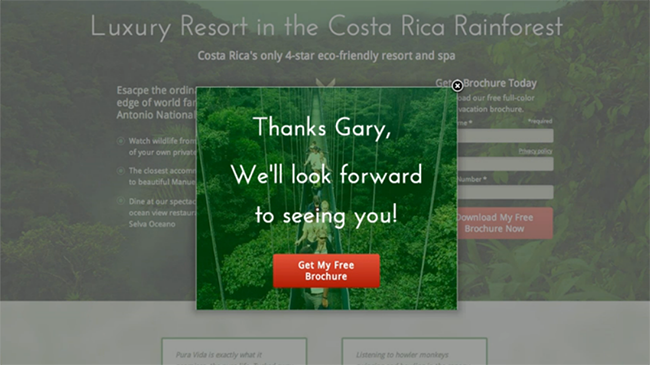 The popup prompted the visitor to create a personalized reminder directly in their calendar tool of choice. 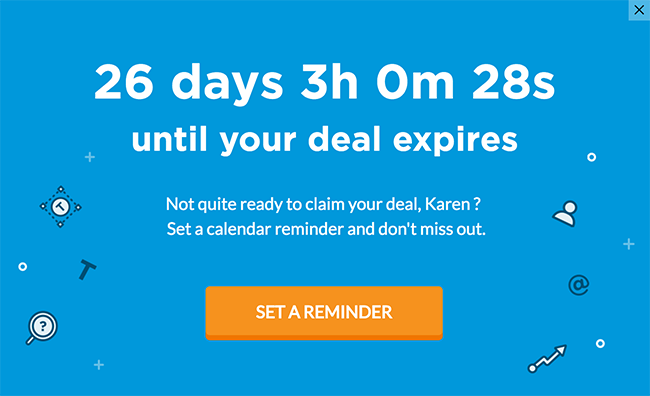 Customers who set this up would receive a reminder a week before their custom deal was to expire. Grab their Universal Script and add to your landing page or popup. Customize any other AddEvent parameters and add the final code snippet to wherever you want the button to appear. Is it delightful? Or just creepy? And remember to keep your personalization tactics in check… the goal is to delight the customer, not creep them out! 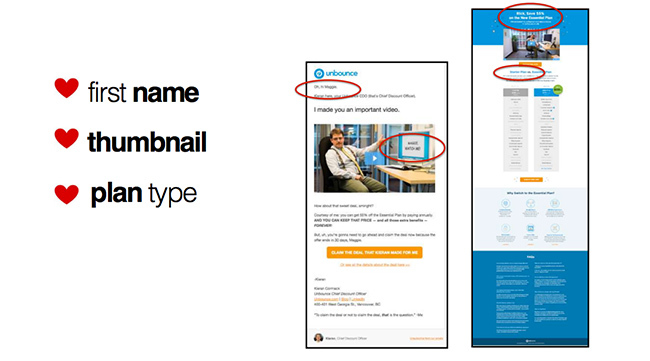 Over to you: How do you personalize your campaigns? Let us know in the comments! Hailing from beautiful Brazil, Luis is not your ordinary graphic designer. His focus is branding, communication and interactive design. When he’s not making Unbounce look good, Luis is designing beautiful board and card games. He has designed over 50 board games.